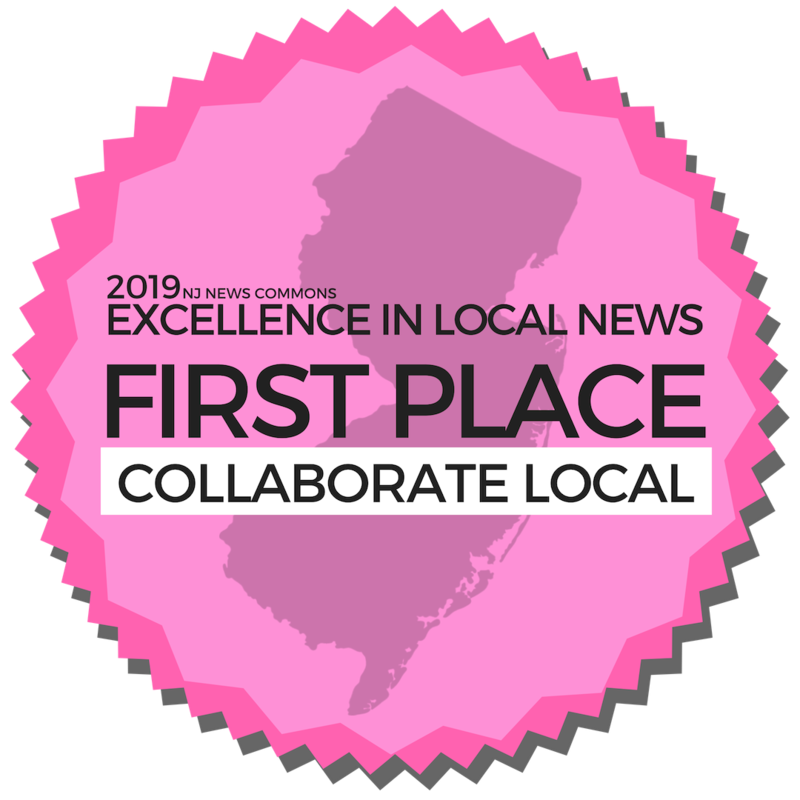 The Center for Cooperative Media is pleased to announce the winners in its second annual NJ News Commons Excellence in Local News contest. We revealed the six winners on Feb. 8 during an awards ceremony and banquet, where each was presented with an award certificate and $100 prize for work they did in 2018 in the fields of local news innovation, collaboration, investigative reporting, campus reporting, sustainability, and engagement. We also presented an award for Partner of the Year. The judges for this year’s contest were Stefanie Murray, Naeema Campbell, and Miriam Ascarelli. 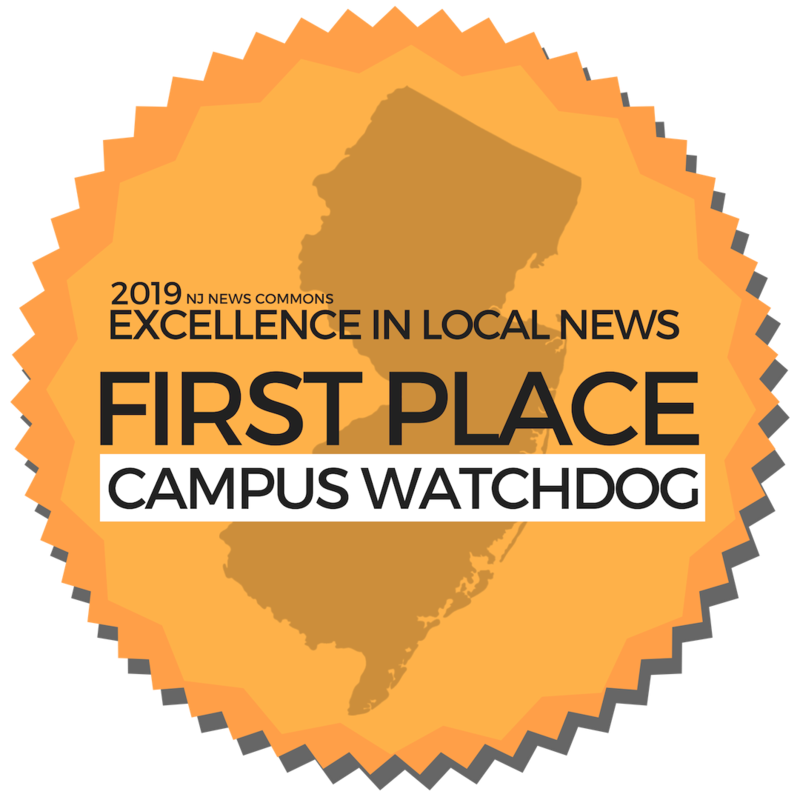 The award categories are based on key areas of focus over the last six years for the NJ News Commons, which is a network of more than 280 news organizations and freelancers across New Jersey. The NJ News Commons is the flagship project of the Center for Cooperative Media. This award goes to a journalist(s) or news organization that relied heavily on community engagement or similar practices as a major source or aspect of their reporting. Winner: This year’s winner was The Streetlight. The Streetlight is published by The College of New Jersey students with and for people experiencing homelessness in and around Trenton. Community engagement was at the core of Streetlight reporting in 2018, from profiles about local soup kitchens and community organizations to interviews with residents who have experienced homelessness to an investigation into severe weather closings at the Trenton Free Public Library. They also held editorial review board meetings, where representatives from local organizations such as the Trenton area soup kitchen and the Mercer Alliance to End Homelessness reviewed their articles and collaborated with their newsroom to suggest future story ideas. One such story focused on a father and son who reunited at the rescue mission of Trenton after 24 years, which was a story that came from discussions with community partners and local residents. Runner-up: Northern New Jersey All Incidents is the runner-up in this category. Northern New Jersey All Incidents is an unconventional news site that relies on real-time crowd sourcing of traffic information. Followers from northern New Jersey, as well as Florida and Georgia, contributed to their reporting efforts. This award goes to a journalist(s) or news organization that leveraged the power of cooperative or strategic partnerships to take their reporting beyond what would have been possible on their own. Winner: Talking Eyes Media partnered with VII Photo and Rutgers University-Newark to create a project called The Newest Americans: Stories from the Global City, an innovative art and documentary project chronicling the immigrant experience in Newark, a city continuously transformed by immigration. Talking Eyes worked alongside faculty and students at Rutgers-Newark to research, produce and disseminate “stories that define our shifting national culture.” They also partnered with civic and cultural institutions and immigrant advocates to represent and support local immigrant communities. Through these partnerships, Newest Americans investigated and documented hyper-local stories about New Jersey. Runner-up: TAPinto.net is the runner up for this category. One of the founding qualities that draws people toward TAPinto.net is the collaborative nature of the business model. Every aspect of the business is based on collaboration, from content to advertising to marketing. This award goes to a journalist(s) or news organization whose investigative reporting efforts had a demonstrable impact on the community they serve. Thomas Franklin took home the Investigate Local award for his reporting for TAPinto Newark. While producing a multimedia report for TAPinto Newark — including photos, an explainer video, and written story — Tom Franklin discovered Daniel Castro’s situation and that of many others like him. Newark is a sanctuary city and Castro, who has no criminal record, was hoping to avoid deportation while he waited in an ICE detention center in Elizabeth as a judge considered his case. Meanwhile, he had a dependent toddler and fiance in Newark waiting and hoping for his release. Runner-up: NJ Pen is the runner-up in this category. In April 2018, a teenager from Collingswood eloped with a Florida man with whom she’d formed an online relationship through the gamer chat app, Discord. NJ Pen dug into the story, which rapidly evolved from a missing persons case into a look at the isolating, echo-chamber culture of a private network in which an at-risk girl was groomed for a sexual encounter. This award goes to a journalist(s) or news organization that used new and emerging technologies or strategies to enhance and improve the value and impact of their reporting efforts. Rozzi Media Group is the winner of this year’s Innovate Local award. In 2018, Rozzi Media Group launched OPRAmachine, a free tool that streamlines the public records request process across New Jersey. Gavin and his team added all 565 municipalities and 21 counties to the OPRAmachine database and pursued educational and advocacy partnerships that increased the site’s impact across the state. Rozzi and his team also hosted a free webinar for NJ News Commons partners where he trained journalists and other stakeholders on how to maximize the efficiency of their public records requests using OPRAmachine. 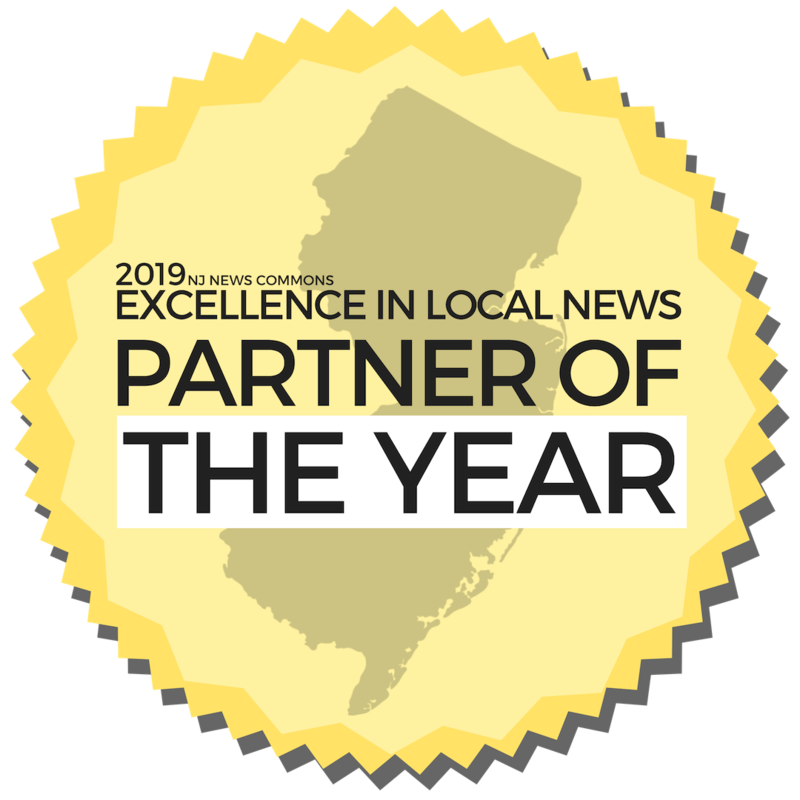 Runner-up: In 2018, SNJ Today introduced the SNJ Today Reporter App, allowing viewers, readers and listeners to become a member of the SNJ Today news team. The idea for the SNJ Today reporter app was born from the basic fact that video content consumption is exploding, and they needed to find cost effective ways to create quality, local, video content. This award goes to a journalist(s) or news organization that found innovative and effective new ways to address revenue and sustainability issues. Free Press is the winner of this year’s Sustain Local award. 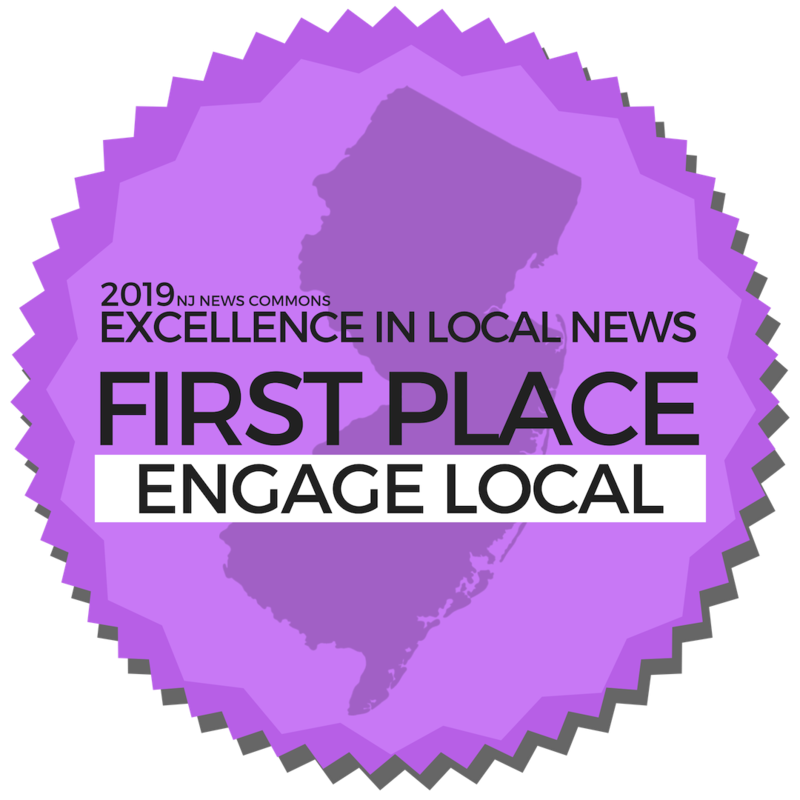 Free Press conceived of and led the campaign to create the Civic Information Consortium, a first-of-its-kind nonprofit with the mission of strengthening local-news coverage and boosting civic engagement in communities across New Jersey. The consortium is a public charity that, when fully funded by the state, will provide $5 million in public funding to support quality journalism, promising media startups and other efforts meant to better inform New Jersey communities. The Consortium is a collaboration among five of the state’s leading public higher-education institutions: The College of New Jersey, Montclair State University, New Jersey Institute of Technology, Rowan University and Rutgers University. The Consortium is an innovative means of addressing the long-term financial sustainability of newsrooms while recognizing the role public funding has in supporting public-interest journalism in new ways. This new award category is for a journalist or campus news organization whose investigative reporting efforts had a demonstrable impact on the college or university community they serve. This year’s campus watchdog award goes to The Gothic Times. Gothic Times news editor Kenise Brown and Monica Sarmiento spent weeks interviewing administration, faculty, staff and students because the current waitlist for the campus counseling center was the highest it had ever been. Because she called out this glaring issue, the administration promised to take steps to hire new counselors and therapists and was forced to answer to students who were demanding better mental health support on campus. In follow-up articles, the administration was held accountable for the promises they either broke or held off on keeping. Runner-up: The Montclarion is the runner-up this year. After three months of interviewing subjects, fact-checking, and unraveling documents, the Montclarion provided Montclair State University students with a better understanding on how the university funds the construction of the buildings on campus and why it directly affects students. Many students were unaware that a portion of their tuition went towards construction, which is one of the reasons that tuition has risen in the last several years. This award goes to a journalist or news organization that showed overall excellence in their work in 2018. This was one of the most difficult category to judge. 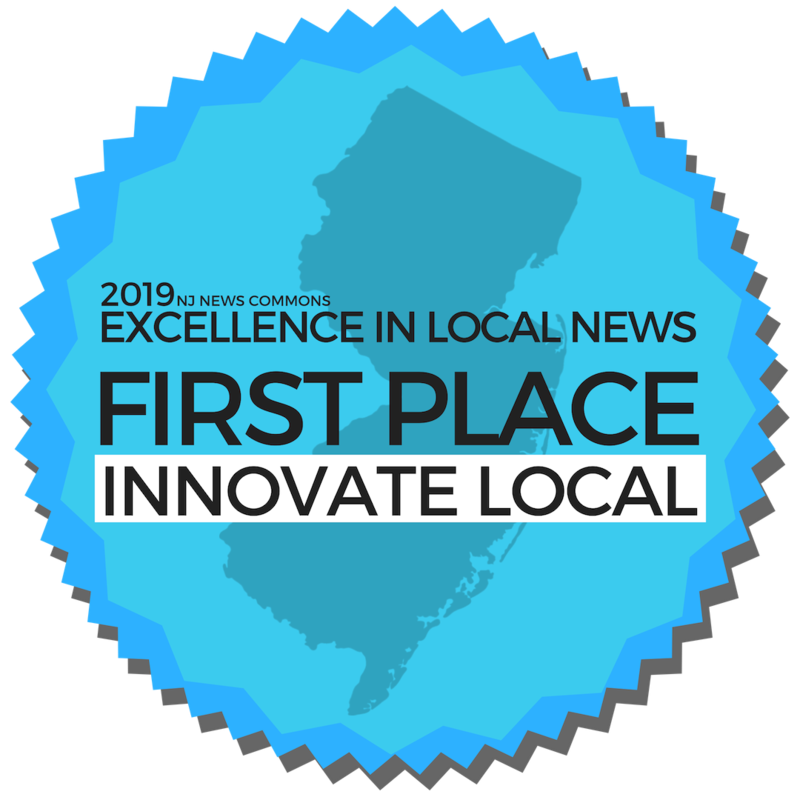 In the end, the judges selected a partner that both showed growth in its work and contributions to improving the overall news ecosystem in New Jersey. 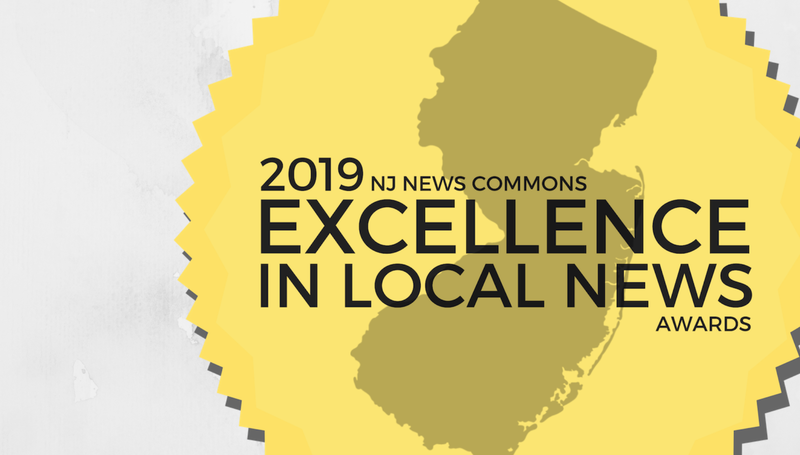 The 2019 NJ News Commons Partner of the Year award goes to Mike Rispoli of Free Press. Free Press’ News Voices: New Jersey project — and Rispoli in particular — strengthened local journalism across the Garden State in so many ways this year. 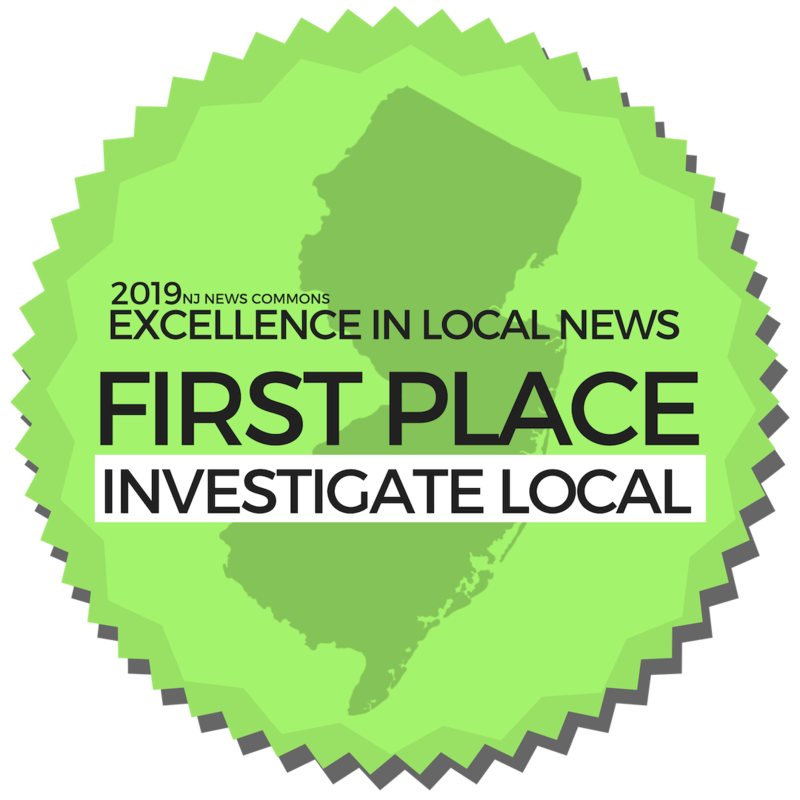 Free Press conceived of and led the campaign to create the Civic Information Consortium, a first-of-its-kind nonprofit that will provide $5 million in public funding to support quality journalism, promising media startups and other efforts meant to better inform NJ communities. Free Press also collaborated with coLAB Arts in New Brunswick to launch 37 Voices, which brought together journalists, artists, social workers, oral historians and researchers to lift up the stories of the working poor in the state. In Camden, a city overshadowed by the Philadelphia media market, Free Press organized to elevate community concerns about local-news coverage. in December, Free Press brought together more than 40 Camden residents and journalists to discuss ways to make news coverage more community-centered, and collaborated with IREX to run news-literacy trainings in Camden. News Voices director Rispoli is also the programming chair on the ONA New Jersey leadership committee, where he plans various workshops and events that promote professional development and networking opportunities. Runner up: The Streetlight is the only media outlet of its kind in the state: a free newspaper and resource guide that is published by college students for and with people experiencing homelessness. In 2018, The Streetlight completed a rebranding of the publication from The Wall to The Streetlight, launched a new website, assisted with the creation of the NJ College News Commons, attended multiple collaborative reporting events, and published myriad articles in partnership with Mercer County organizations and classes at The College of New Jersey and Montclair State University. Joe Amditis is the associate director of the Center for Cooperative Media. You can reach me on Twitter at @jsamditis or via email at amditisj@montclair.edu. About the Center for Cooperative Media: The Center is a grant-funded program of the School of Communication and Media at Montclair State University. The Center is supported with funding from the John S. and James L. Knight Foundation, the Geraldine R. Dodge Foundation, the Abrams Foundation, and Democracy Fund. Its mission is to grow and strengthen local journalism, and in doing so serve New Jersey residents. For more information, visit CenterforCooperativeMedia.org.